They say everything that goes around, comes around. Give and it comes back to you. 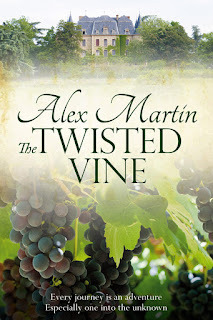 I donated a couple of copies of the paperback version of The Twisted Vine to a fundraiser for that wicked disease we all know and dread, the big C.
"I love love loved this book - it transported me back to grape picking albeit not in France but to everything that goes with it - the pain, the company, the food. I loved the way this is written and for the first time in years I read it in three days! 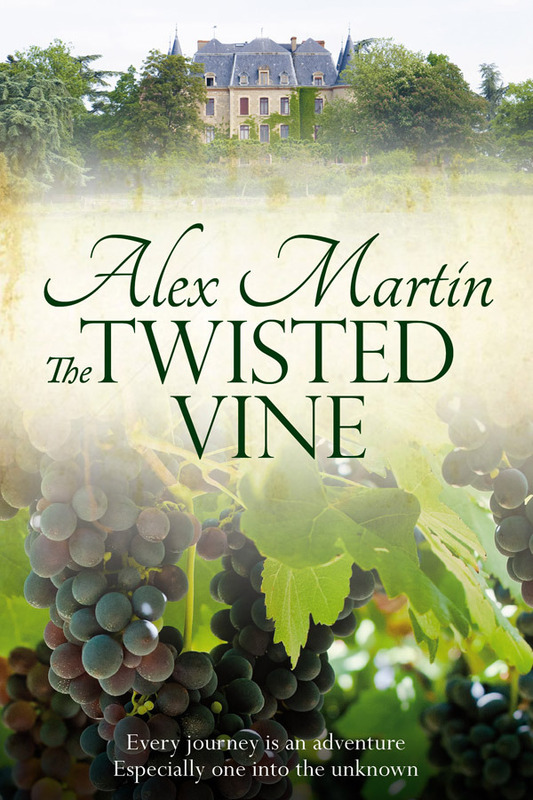 Five star read for sure."